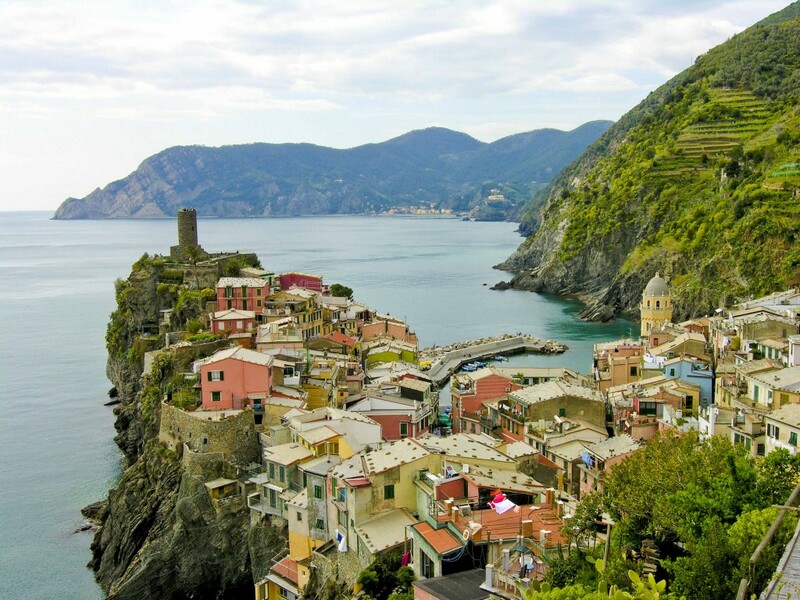 Liguria has a splendid Mediterranean coastline, with small towns of candy coloured houses set against a backdrop of mountains. It’s located in northern Italy, and borders Piemonte to the north, Emilia-Romagna and Toscana to the east, the Tyrrhenian Sea to the south and France to the west Liguria is part of the Italian Riviera that stretches from France to Toscana. Genova is the capital and one of the most important Italian ports: Christopher Columbus set sail from here for the Americas in 1492. The steep and elegant city sits between the Riviera di Ponente (the coast of the setting sun) to the west and the Riviera di Levante (the coast of the rising sun) to the southeast. The region is narrow and long: it follows the irregular, rocky course of the coast. 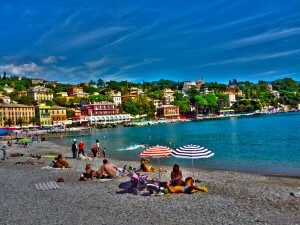 The sea’s microclimate and the Appennines that shoulder Liguria protect it from bad weather coming from northern Europe, so the region enjoys mild weather in the winter and hot sunny days in the summer. The part of Liguria stretching from France to Diano Marina is called the Riviera of Flowers because floriculture is an important industry here. The multitude of flowers blooming and the bright colours, particularly of the bougainvillea, add to the allure of pastel-coloured buildings rising from the blue sea. If you’re thinking of settling here, beware: property prices on the coastline rival those of Manhattan. 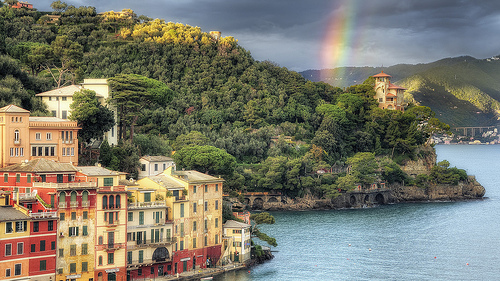 My heart is in Liguria as this is where I fell in love with Italy. 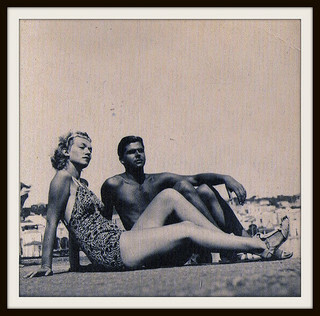 It wasn’t the beaches or the flowers but the opportunity to sit and watch the everyday life of Italian families. The excellent olive oil, basil, figs, artichokes, borage, and focaccia helped as well. My favourite place to be is in the hills above the coastline, walking in the olive groves and discovering little villages. My personal idea of heaven is having lunch at a table under a tree at a country trattoria. 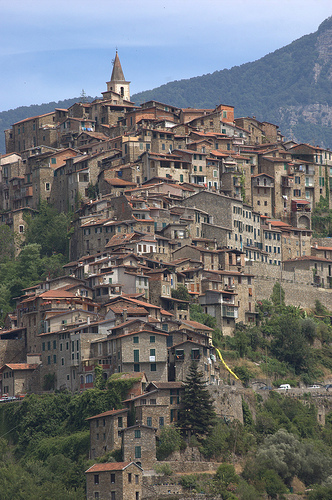 The most famous foods from Liguria are pesto sauce – of basil, pine nuts and garlic; focaccia – the popular flatbread that here is topped and filled in myriad ways; and the particular type of mild extra virgin olive oil that is produced from the local Lavagnina, Razzola and Pignola olives. This oil is so light-sensitive that the bottles are usually wrapped in tin foil. It goes very well with seafood and salads. Ligurian eating olives are excellent too, especially the small, black Taggiasca olive. 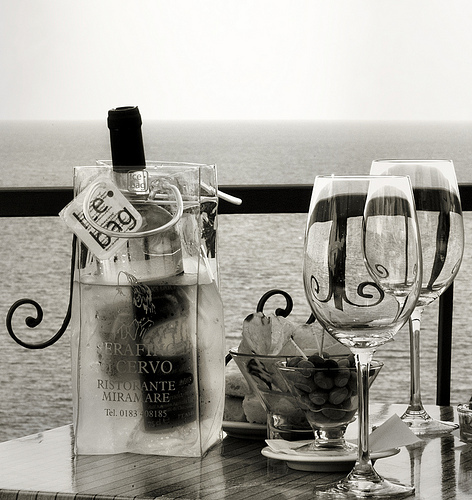 Some wine is made in the region too, usually in steep terraced vineyards that rise above the sea. These are very hard to work, as mechanization is impossible in such steep and rocky slopes, but the results are interesting. Of the whites, the main denominations are in the Colli di Luni DOC, where Liguria meets Toscana, the Cinque Terre DOC, the Colline di Levanto DOC and in the Riviera Ligure di Ponente DOC. 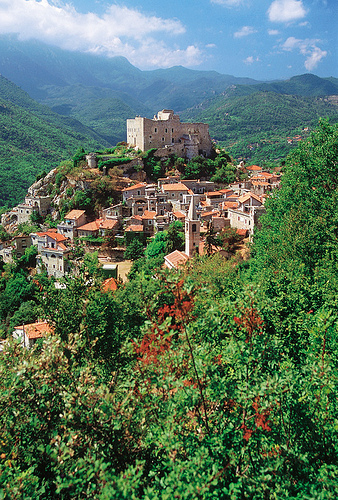 Reds are mainly limited to the small and traditional DOC near the border with France, Rossese di Dolceacqua. 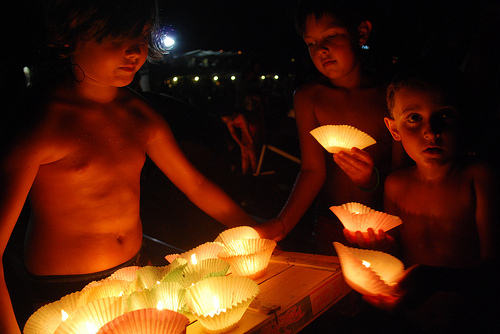 Ligurians were traditionally fishermen and sailors. 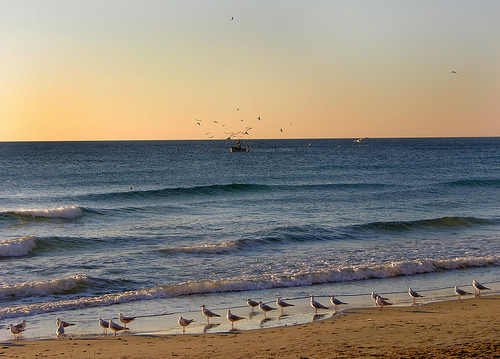 Some fishing communities still remain here but tourism is now a more important source of local economy. 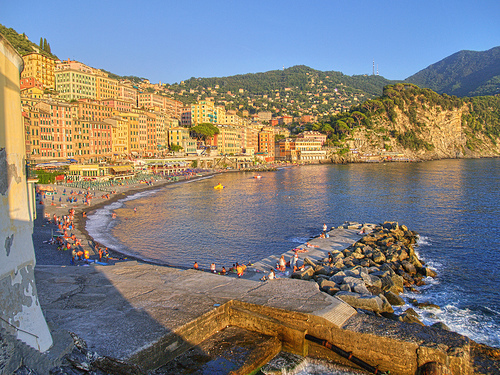 The city of Genova has undergone a face lift in recent years and has many exciting activities, including an excellent aquarium and a renovated tourist port. Picturesque places to visit in Liguria include: the extremely luxurious Portofino, the Cinqueterre, where you can take a day-long walk between the five villages, Cervo (a medieval village), Camogli (a traditional fishing village), Alassio (a family beach destination with beautiful Art Nouveau architecture), Balzi Rossi caves, Laigueglia, San Remo with its famous casino and music festival, and Santa Margherita Ligure. 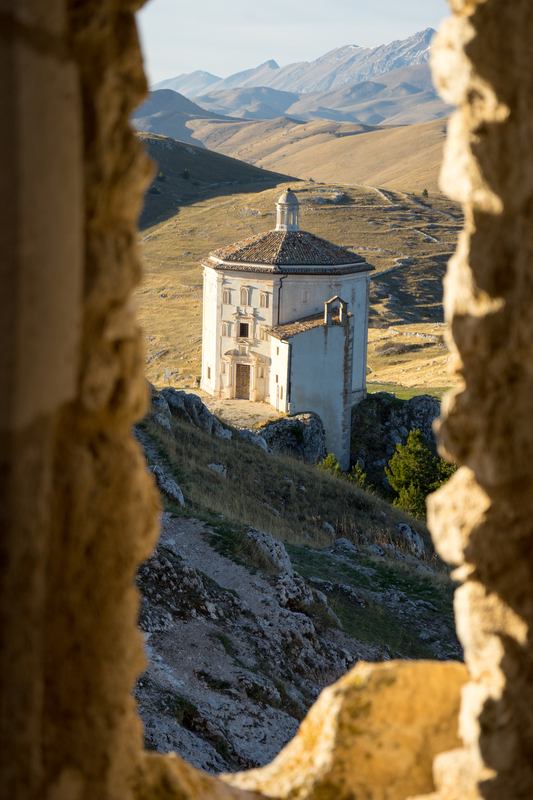 Subscribe to receive authentic regional Italian recipes, culinary instruction and travel tips. Other places I am told are beautiful but I have not had the opportunity to visit are: Apricale (a village with unique dark stone houses and a castle (Castello della Lucertola)), Castelvecchio di Rocca Barbena (a beautiful walled medieval town with a 11th century castle), Noli (a historic 12th century walled village set on a bay), Tellaro (a fortified seaside town which has hosted many famous poets and writers such as Henry James, DH Lawrence, and Virginia Woolf), and Varese Ligure (a riverside town famous for its houses built in a circular formation (Borgo Rotondo) and many organic products such as honey, mushrooms, and cheese). 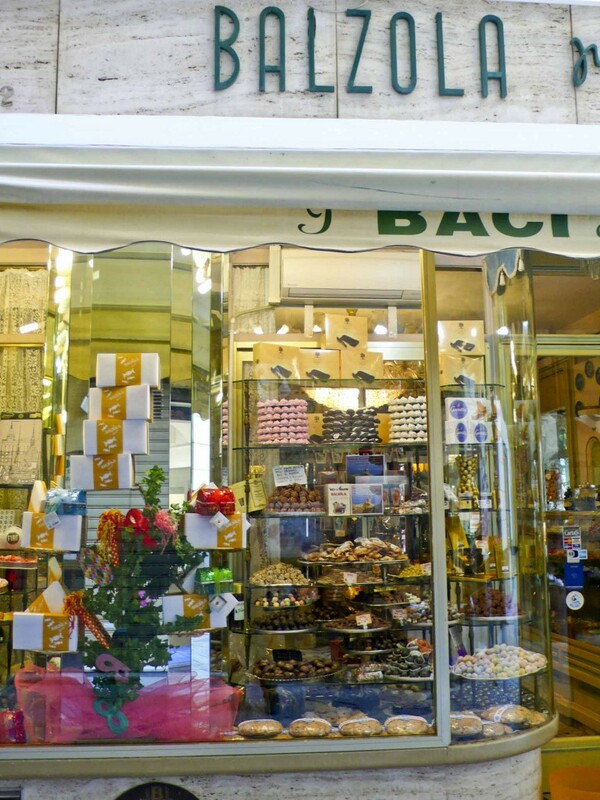 Great products to buy and take home are extra virgin olive oil, salted anchovies, pesto sauce, sun-dried tomatoes in olive oil, olive paste, and baci (cookies). The food of Liguria could not be more different than that of nearby Piemonte’s as it is lighter and focused both on the sea and the ‘orto’, or vegetable garden. 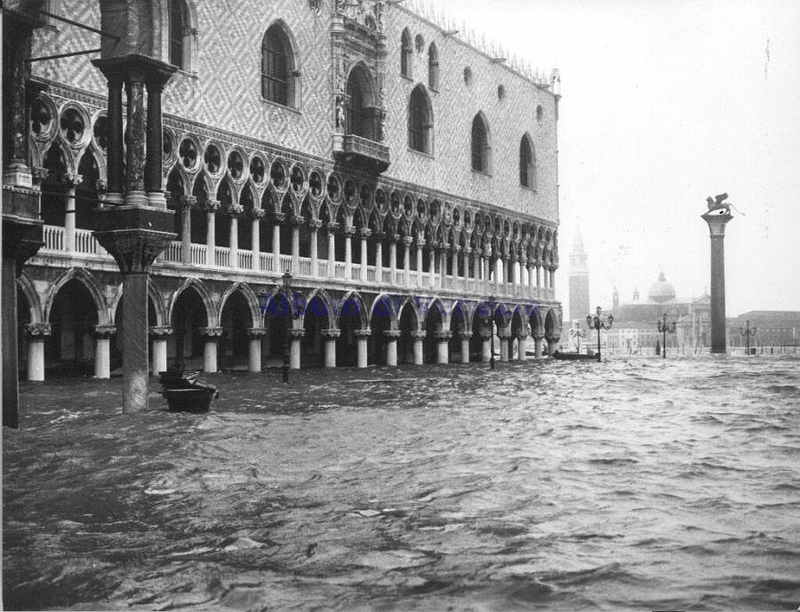 Fishermen used to come back to shore craving vegetables, fruits and fresh cheeses after their sea diet of fish and dried biscuits. 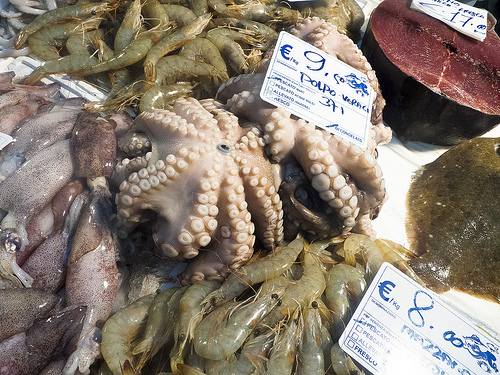 Today, seasonal local produce drives most Ligurian cooking. Vegetables and herbs form the basis of the cuisine: courgettes, borage, artichokes, radicchio, green and white beans, tomatoes, beet greens, basil, marjoram, rosemary, sage, bay leaf, mint, olive oil, mushrooms, chestnuts, etc. As in other modest rural areas, the humble chickpea offered fine protein and staying power. La farinata is a popular pancake of chickpea flour, water and oil that is served as a snack from street vendors and bakeries. 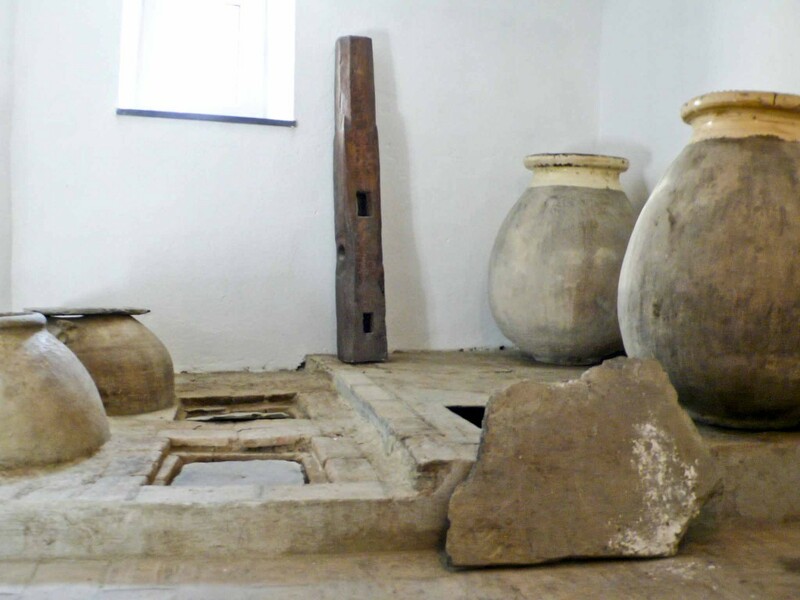 Liguria is famous for its delicate olive oil which was traditionally pressed by each family for their own use. 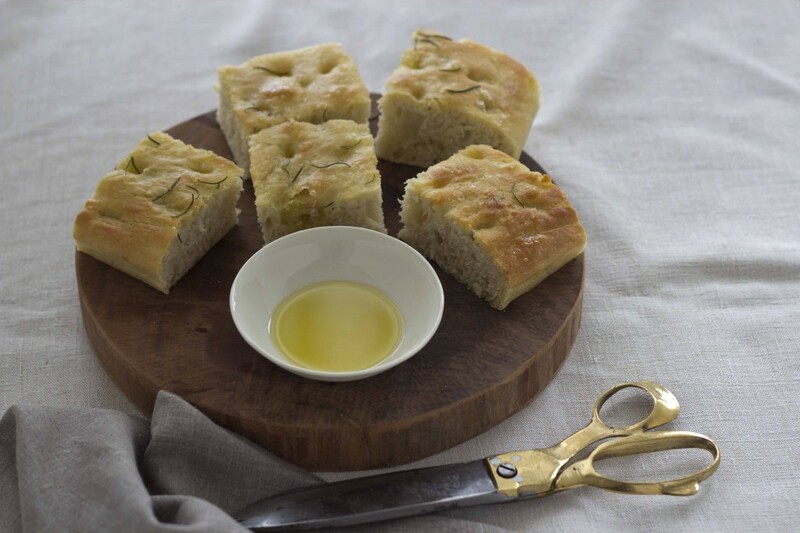 Focaccia is a regional favourite, and the soft bread is perfect drizzled with freshly produced extra virgin olive oil. 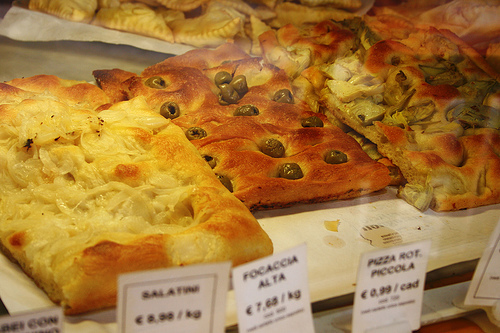 Focaccia di Recco is stuffed with stracchino cheese and is a favourite of mine. 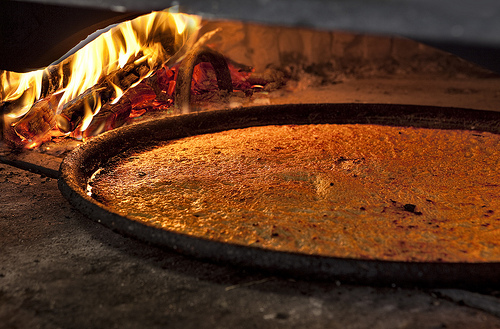 Focaccia is baked with many toppings, including onions, tomatoes, herbs, potatoes and olives. It is eaten as a snack or to accompany the meal, instead of bread. 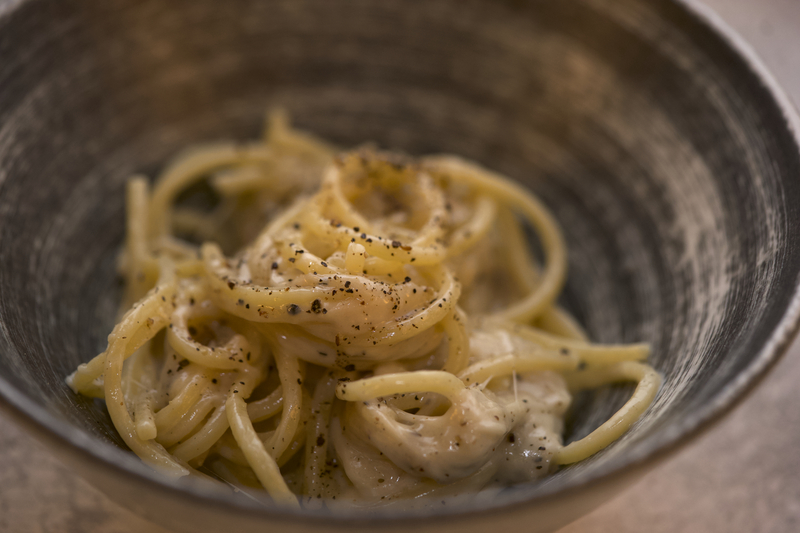 Liguria has its own varieties of pasta. 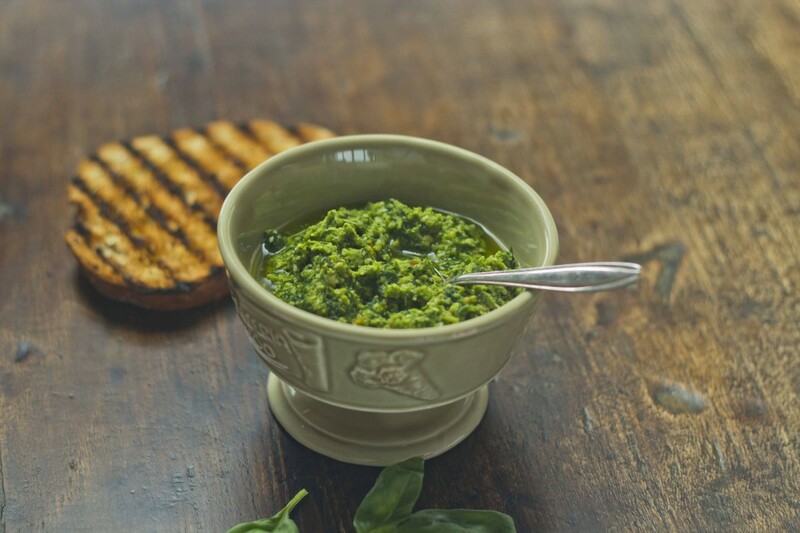 The most iconic are trofie al pesto: flour and water are formed into a dough and then rolled into little squiggly shapes. 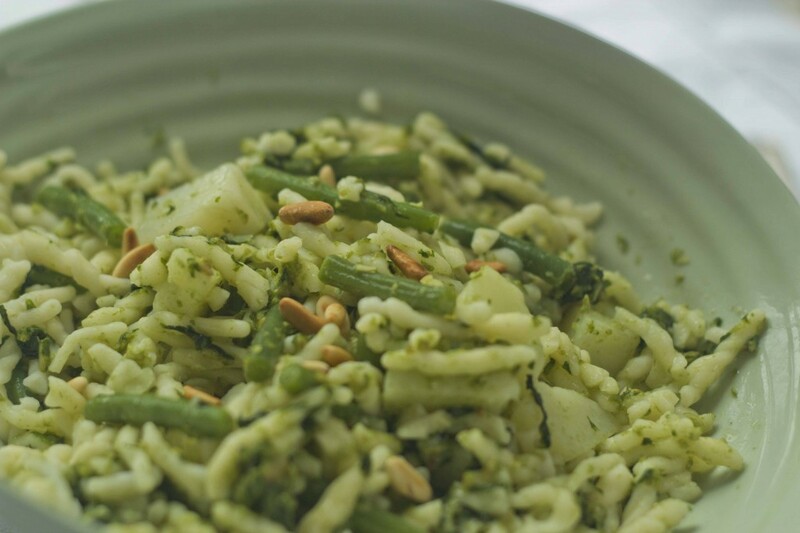 The pasta is dressed with bright green pesto, the uncooked basil sauce. 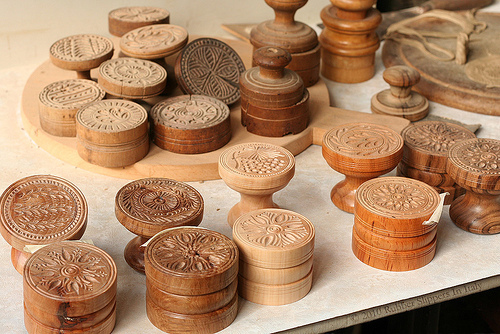 Corzetti are discs of pasta with a design created by a stamp and are served with pesto, mushroom or meat sauce. 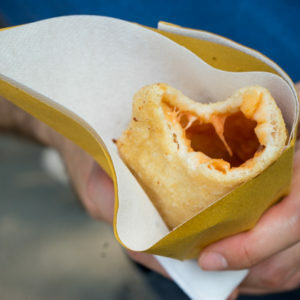 Pansotti (triangular pasta stuffed with greens and cheese) is traditionally served with salsa di noci (walnut sauce). 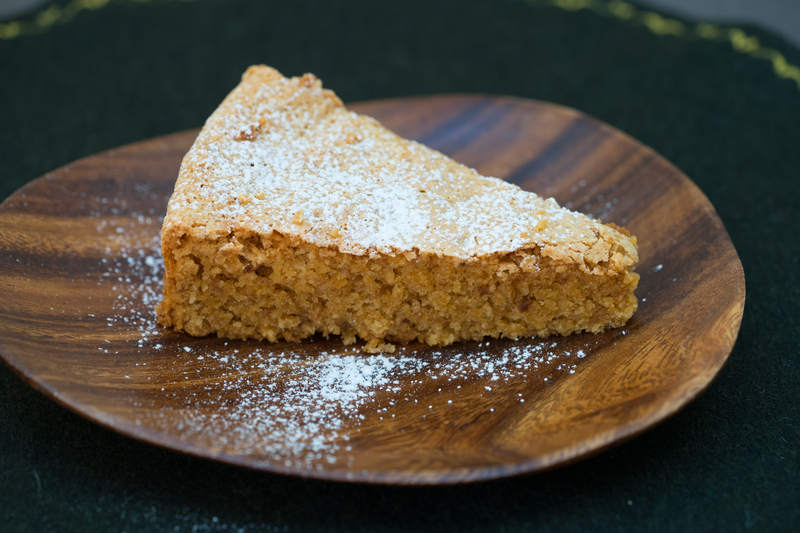 Other vegetable-driven dishes include torta verde, a tart filled with vegetables, and torta pasqualina, an Easter tart featuring chard with baked eggs. 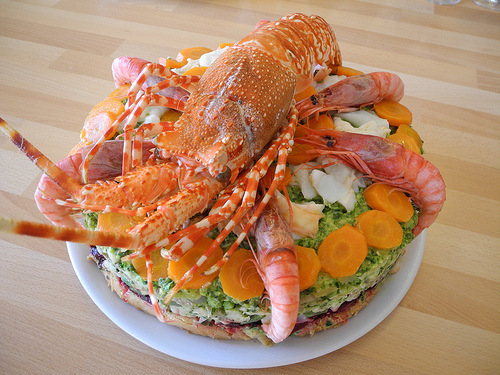 See Ligurian recipes here. Most protein dishes are based on seafood, or what are called ‘courtyard animals’ such as rabbit or chicken. Burrida is a fisherman’s seafood soup, and cappon magro, a rich seafood and vegetable salad. I love the artichokes from Albenga which are purplish and taste wonderful. 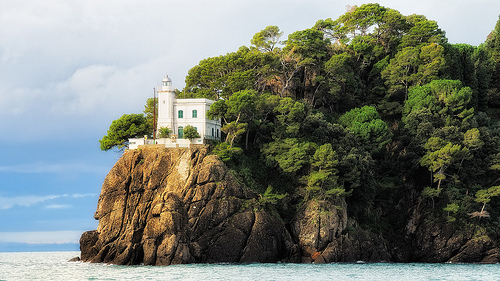 See Ligurian recipes here. All these foods go well with chilled native Vermentino or Pigato white wines from Riviera Ligure di Ponente DOC or Colli di Luni DOC. Suggested producers include Bruna, Cascine delle Terre Rosse, Lupi, Ottaviano Lambruschi, Santa Caterina, Tenuta Bianche, and Tenuta Selvadolce. While Liguria is primarily known for its delicate and perfumed white wines, an unusual red wine (which was appreciated by Napoleon) is Rossesse from Rossese di Dolceaqua. Suggested producers include Enoteca Bisson, Kà Maciné, Lupi, Terre Bianche, and Tenuta Anfosso.